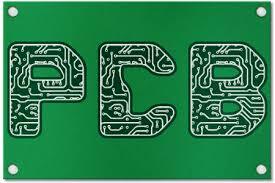 PCB cost is complex to calculate,because every piece of PCB is customized by different customers. 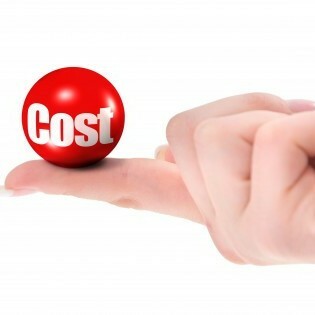 PCB final price will be affected by different materials and production processes.Even two boards with the same material and production, different difficulty will also cause different costs.For example, two boards with holes, one aperture greater than 0.6mm and the other one are less than 0.6mm will form different drilling costs. 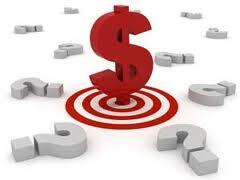 Different requirements will result in different prices. Frequently, there are 98% pass rate if according to IPC-A-600E,Class1,but may decrease to 90% if request according by class3,so the price for PCB produced by class3 is higher than class1.